Since the X299 platform came out people have been complaining about VRM heating issues that restrict overclocking. We talked about how the power delivery on X299 motherboards is not effective and limits the overclocking potential of the platform. You can check out the previous article we did in order to see what the problem actually was. But what about the Asus X299 Rampage VI Apex? 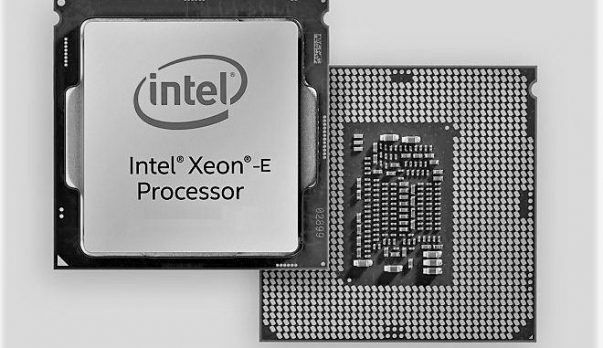 Overclockers have reported that the single 8-pin power connector found on X299 motherboards was not enough for stable overclocking. It has been reported that overclocking caused the CPU cable to reach about 100C which can cause a fire hazard even if you are using a top of the line power supply. You should stay away from X299 motherboards for a while. Asus seems to have noticed the problem and the Asus X299 Rampage VI Apex will be shipped with a proper VRAM cooler that will provide better VRM cooling and hence allow users to overclock their Intel X series CPUs much better as compared to before. The Asus X299 Rampage VI Apex features a much better aluminum heatsink for the VRM which dissipated heat better than other X299 motherboards. You can check out the video below to see the Asus X299 Rampage VI Apex VRM heatsink. We are still waiting for reviews to come in about the Asus X299 Rampage VI Apex heatsink to see how much of a difference it will make. It will be interesting to see what kind of temperatures the improved heatsink will be able to achieve. You should note that the issue is due to Intel rushing the X299 platform. Motherboard manufacturers are not to blame in this case. 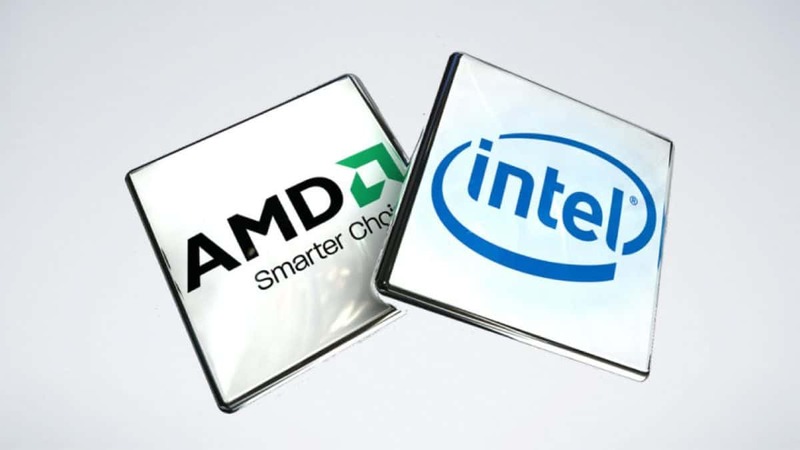 Intel has been in a hurry to push out products in order to tackle AMD in the CPU market. Let us know what you think about the Asus X299 Rampage VI Apex heat sink and whether or not this is something that you are interested in buying.